Six Senses Uluwatu, Bali is set atop oceanfront cliffs and shares spectacular views with the famed and sacred Uluwatu Temple where Luxe Travel insiders can immerse in Bali’s local culture with colorful ceremonies and celebrations. Uluwatu is regarded with stunning beaches, inviting surfing spots and eclectic dining scene. Savoring the uninterrupted views of Indian Ocean in the most spiritual healing island takes your journey to another level of enjoyment. The resort has inspiring interior design as if you are in a heaven of peace and tranquillity to nourish your mind and soul. With an array of modern, traditional and fusion cuisines, Luxe Travel Insiders are on a culinary journey of fresh ingredients sourced from the resort’s own organic garden, local farms and markets to satisfy your appetite. 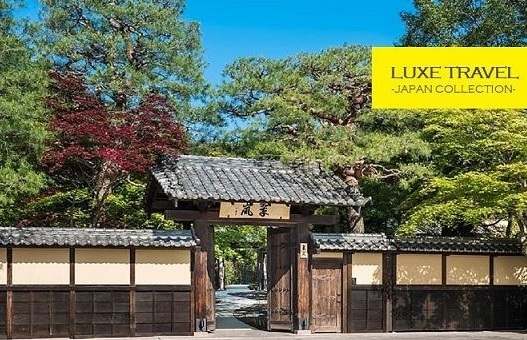 Want to be the first batch of Luxe Travel Insider to experience the resort? Contact our Travel Specialist for more information or let us tailor make a unique journey for you. The resort offers complimentary on-site cultural tours and activities, and on-site Culinary Studio where Luxe Travel insiders can discover the best that the Resort has to offer and explore Bali at their own pace. It may be the only resort in Bali with Cinema Paradiso – Cinema under the stars and a complimentary ice cream hut offering complimentary ice cream all day long. * Terms & Conditions apply. In case of dispute, Luxe Travel Limited reserves all rights to the final decision.